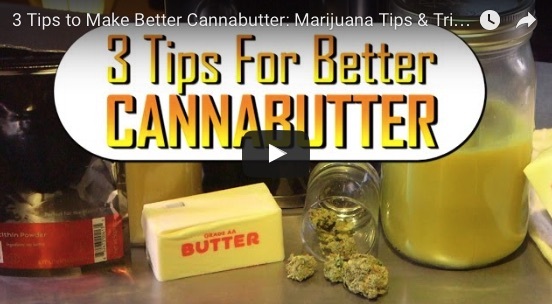 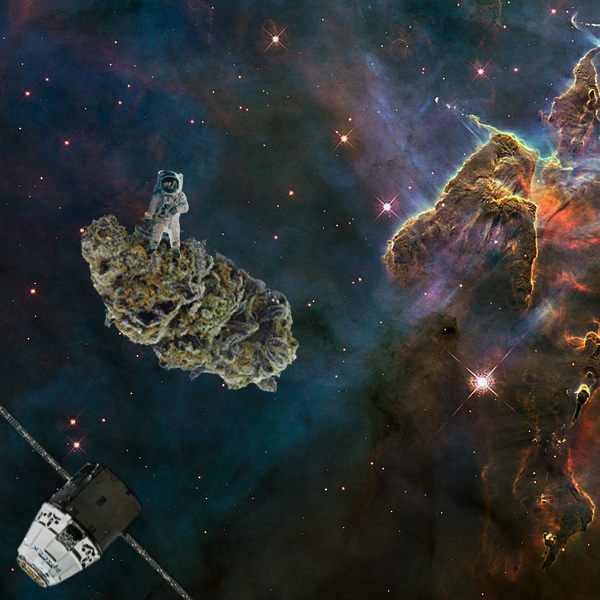 Dankstronaut Daily Log – Day 7 Back on track to exploring the Weedniverse. 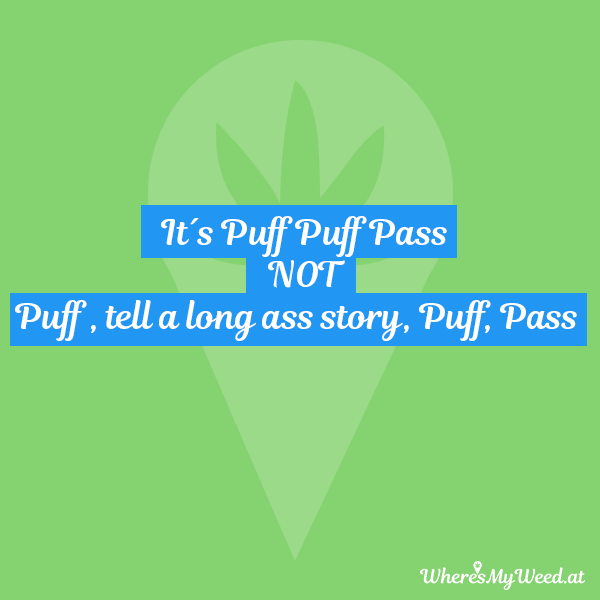 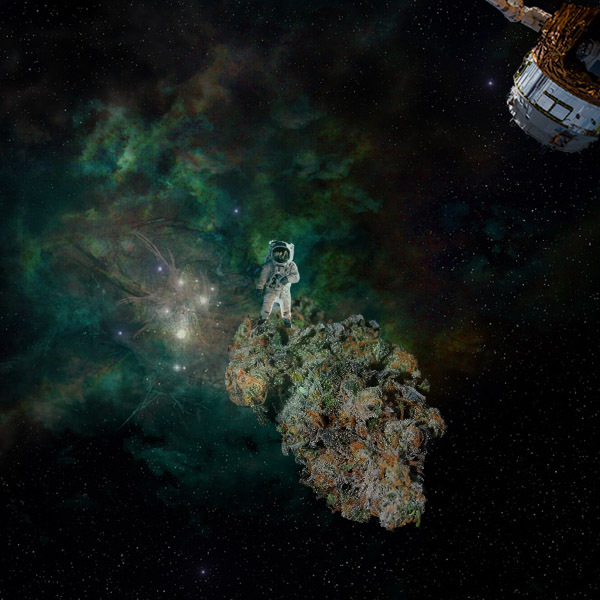 Dankstronaut Daily Log – Day 6 We are back en route again exploring the Weedniverse. 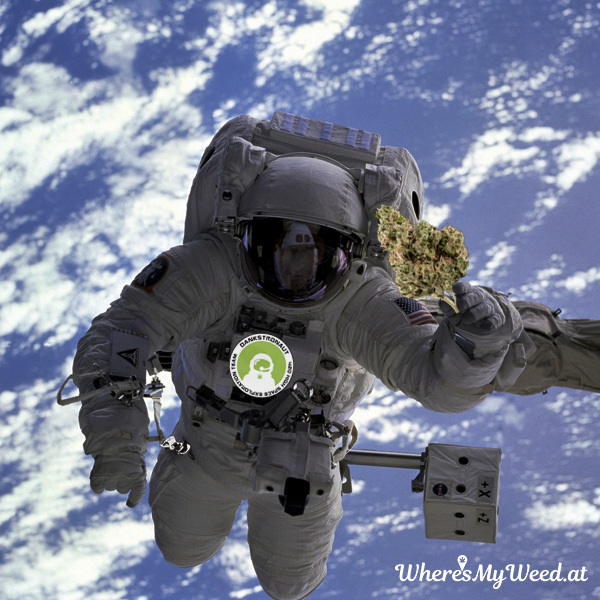 On our Space Walk we came across this unknown strain. 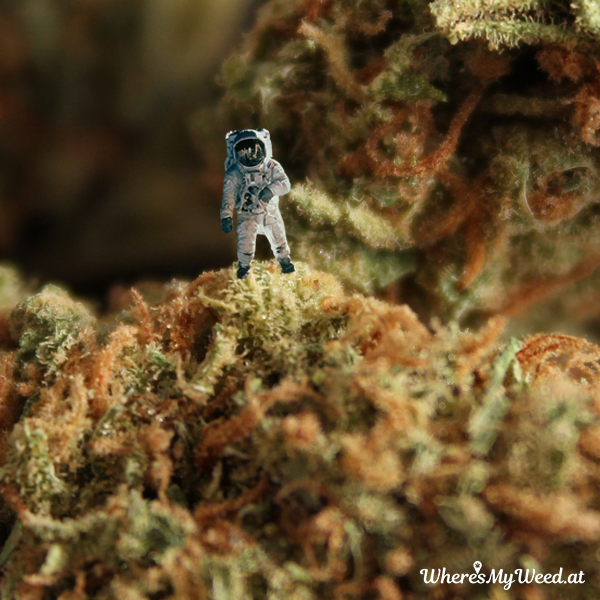 Anyone knows which strain this is? 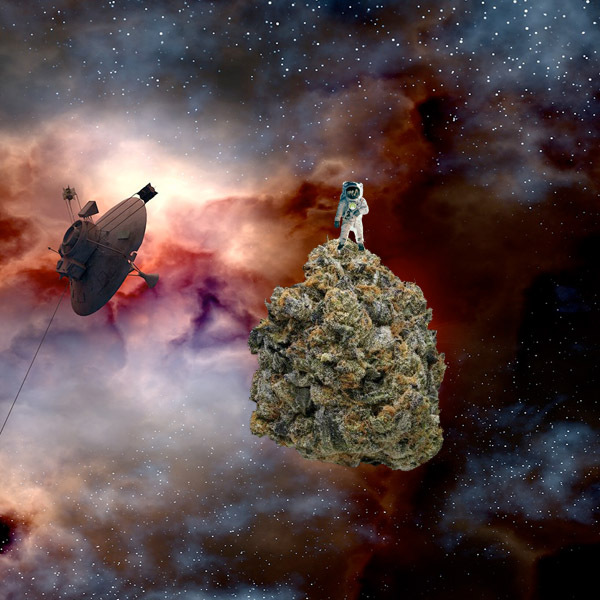 The feeling after a good wake n bake where you just want to curl up under the blanket and feel like youre floating under a good nug. 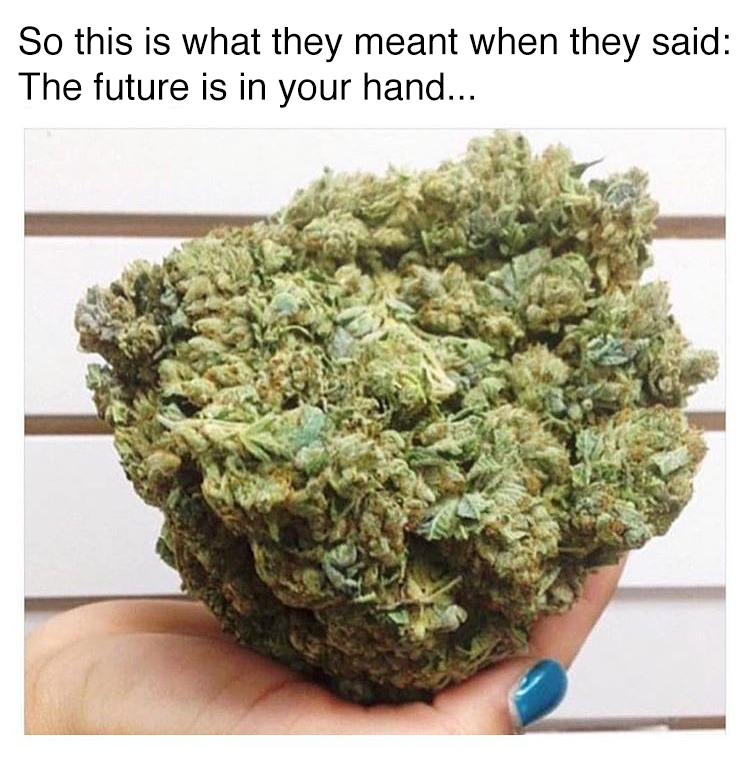 So this is what they meant when they said the future is in your hand. 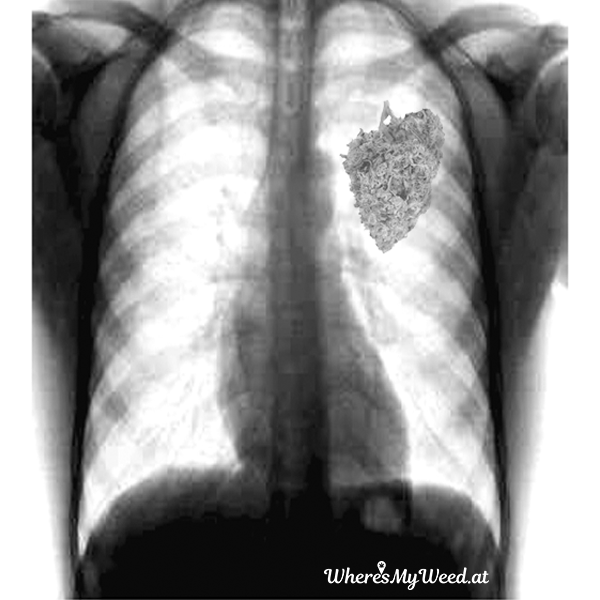 Well so this is how a healthy heart looks like?